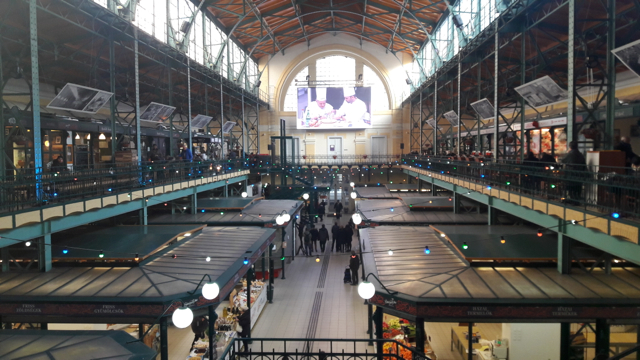 Budapest in January is a cold month, but the Great Market Hall and the rest of the historical market hall buildings make market visits a less chilly experience. 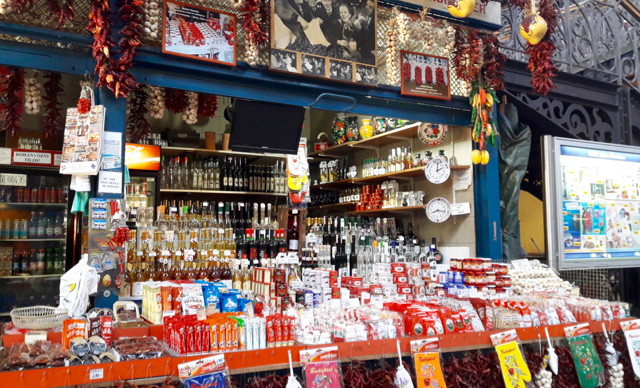 Come and taste some traditional Hungarian winter snacks, drinks and pastries at the markets. Make your Budapest winter stay more memorable with some events and programs scheduled for January. 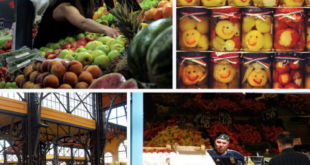 The markets are open as usual, Monday to Saturday (except on New Year’s Day). 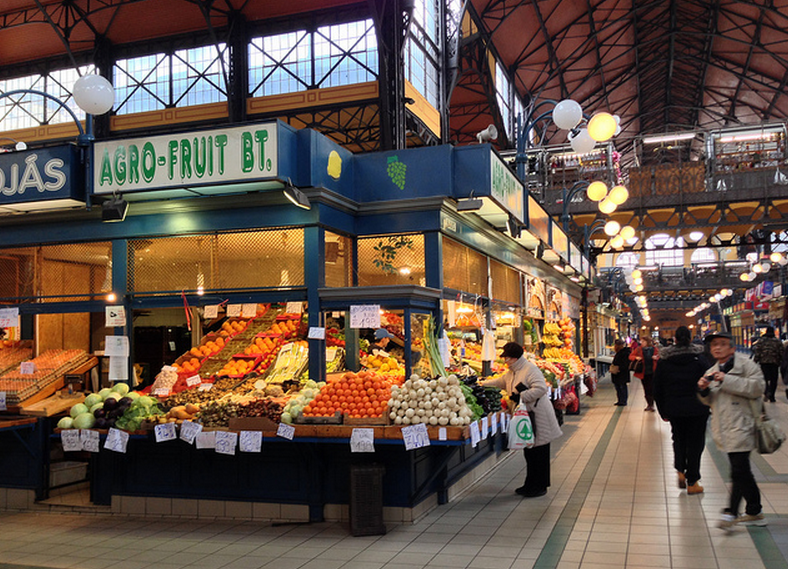 In the guided market tours you can learn about the history and architecture of the Budapest Market Halls. 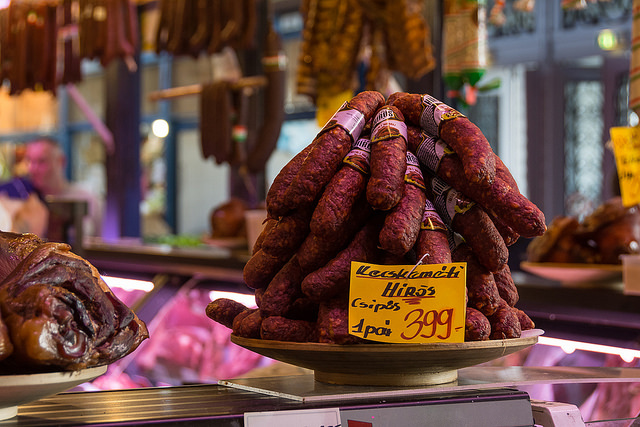 For a tasting upgrade, you can also enjoy the delicious and unique tastes Hungary adds to the world’s culinary palette. 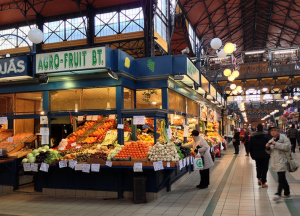 Budget Market Hall Tour with Optional Tastings in January. 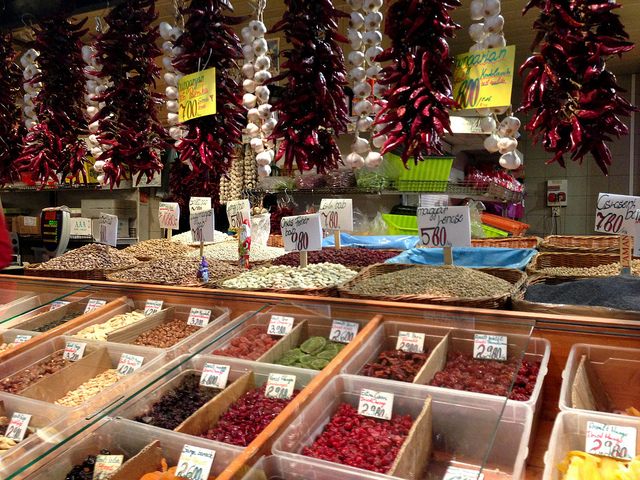 Great Market Hall Tour with Lunch in January. 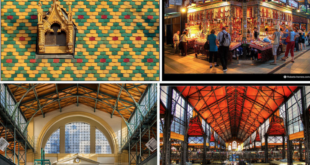 Foods Tour in Downtown Market Hall & Artisan Shops in January. 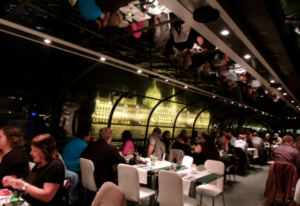 If the above availabilities do not suit you, you may wish to book a private market tour in Budapest, or explore the food scene of Budapest in a self guided tour. 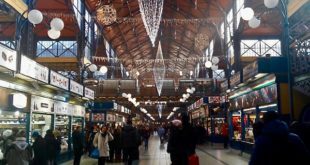 If you spend early January in the city, there are some great programmes on and after New Year’s Day in Budapest (also on New Year’s Eve). New Year’s Day concerts in Budapestare festive gala events, mostly. You can find some of the best Budapest Concerts in January.